When it comes to botanical perfume, it has a completely different nature compared to synthetic perfumes that are mass produced and created in labs. 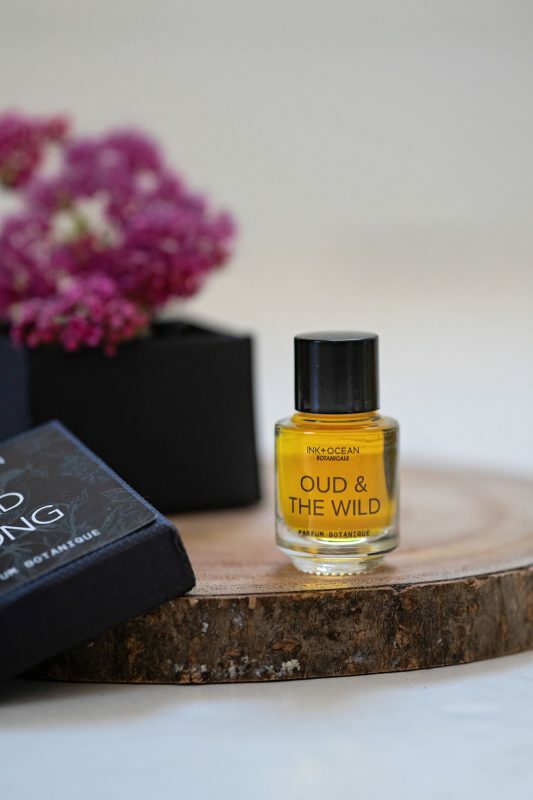 Botanical perfumes take on the hue of the botanical ingredients. 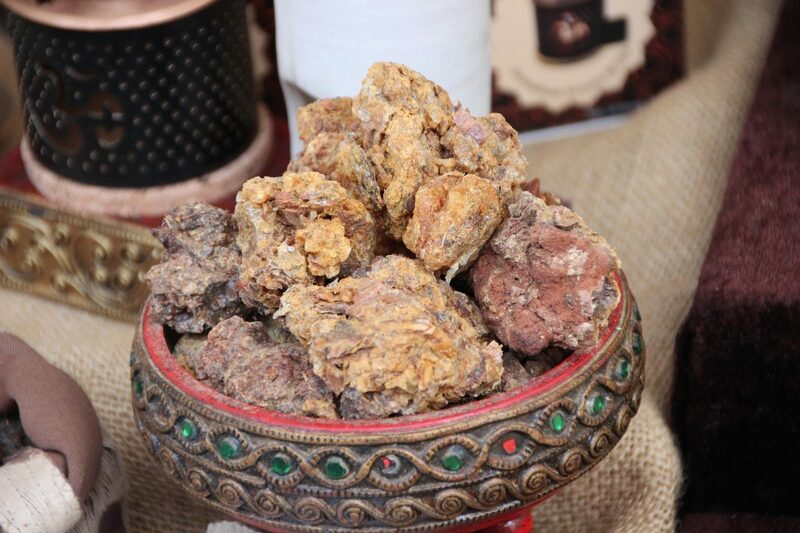 Perfumes with a high percentage of darker materials such as Oakmoss, Oud or Labdanum will give a darker colour. 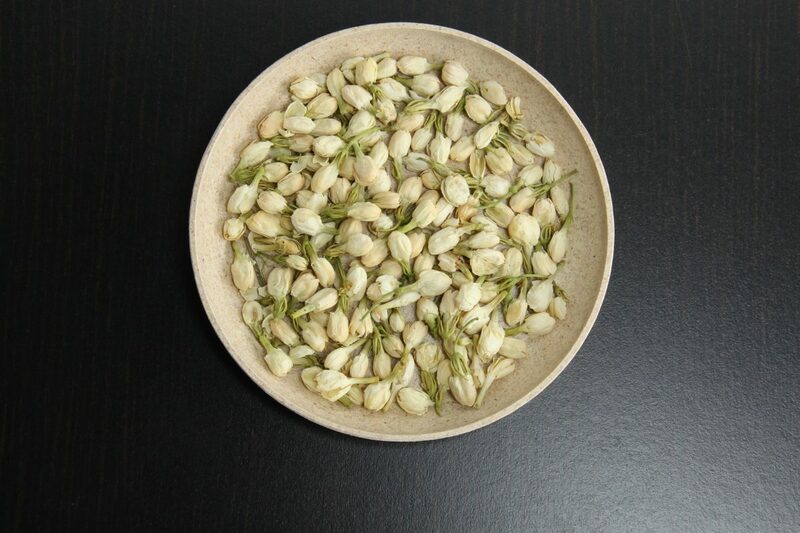 Perfumes with a larger percentage of light coloured botanicals will have a lighter hue. My perfume making methods are motivated by ancient civilisations. The Egyptians, Greeks and Arabs used botanicals and oils to produce their scents. The ingredients come from plant, seeds, spices, flowers, bark and resins and are obtained through tinctures, infusions, essential oils and absolutes of these plant materials. As a result, my perfumes may have some sediment from the raw natural ingredients. This does not effect the scent in any way, just shake the bottle before application. As with anything in nature, botanicals vary from season to season, depending on their environment. I think this is the beauty of a botanical perfume as you capture the true essence of the plant in a bottle, as opposed to chemically formulated identical perfumes. With botanical perfume, the durability depends on the alchemy between the botanical ingredients and your body temperature. Therefore it can vary from person to person. Typically a scent can last anything between 3 – 6 hours. Main stream synthetic perfumes have a chemical fixatives that keep the scent at an intrusive level and makes it lasts longer. As there are no chemicals in my perfume, I use plants that are natural fixatives to help lengthen the sillage of the perfume. 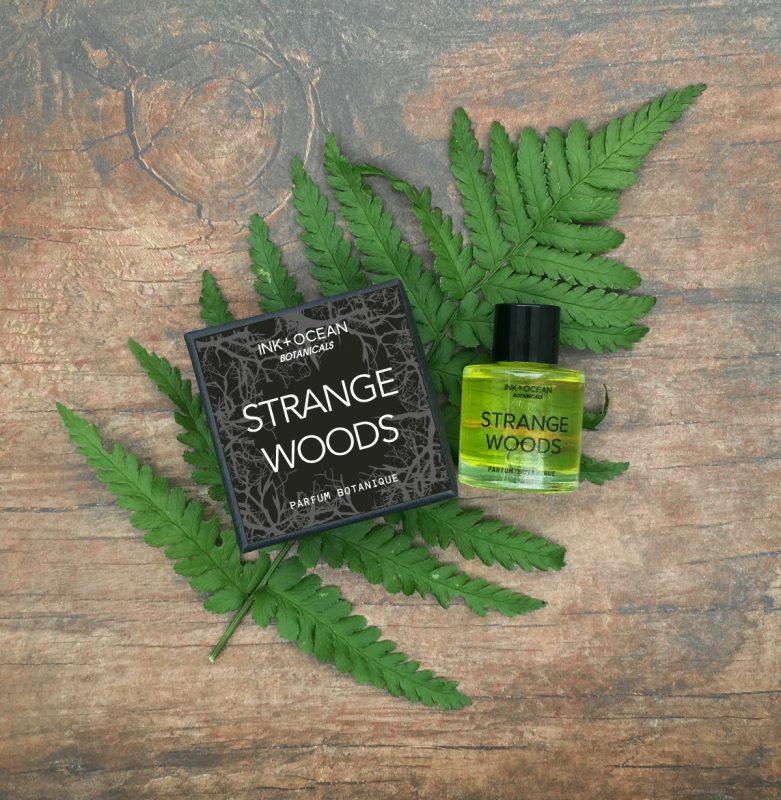 These can include Sandalwood, Vetiver, Cedarwood, Ambrette seed, Violet leaf, Vanilla and many more wonderful botanicals.